We have just obtained Video From Inside a Legal Florida Medical Marijuana Growhouse near Tallahassee, Florida. 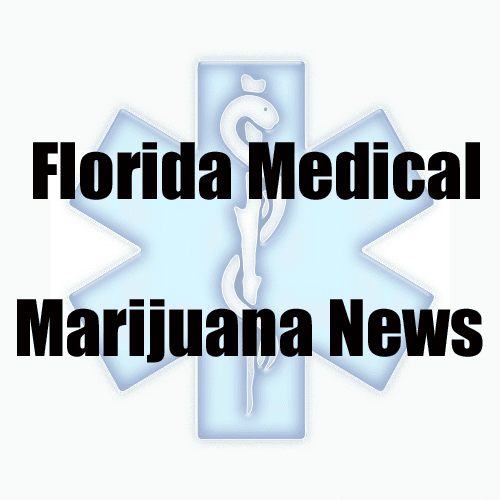 We have also uncovered the location of one of Florida'a first retail locations for dispensing Medical marijuana. They will dispense Calming CBD Oil with natural almond and mint extracts, Calming CBD Spray with natural Florida orange extract, and Calming Topical Lotion with natural lavender & eucalyptus extract. It is operated by Surterra. The video above was shot at a Surterra growhouse. Here is the location of the Surterra Wellness Center homeopathic pharmacy we found at 2558 E Fowler Ave, Tampa, FL 33612. Here are links to our previous growhouse videos. Here is a page that has more maps and videos of marijuana growing operations. Feb 12, 2011 - Take a Video Tour of this alleged hydroponic growhouse used to grow some high-grade Marijuana / Weed / Cannabis / Chronic. Feb 18, 2011 - Grow House Video of the Day. Florida Growhouse Lawyer presents another in our series of Grow House videos of the day. Feb 22, 2011 - We recall there was an underground grow house bust in Tampa, Florida, but this video is from Levy County, Florida near Gainesville, Florida.